Words can hardly express how thrilled I am to introduce you to the project Ive been working so hard on lately! The screenshot above is just a snippet of it! I have orchestrated a collection of artisans to come together in an inspiring lookbook series and blog. The oh so beautiful blog was designed by Kelly Ann of The Flowerchild Dwelling, and I could not be more over the moon with how beautiful it turned out. She took my vision and brought it to life ten fold. Please take some time to go thumb through all the nooks and crannies of this super fun project, and find out how you can be a part of it! 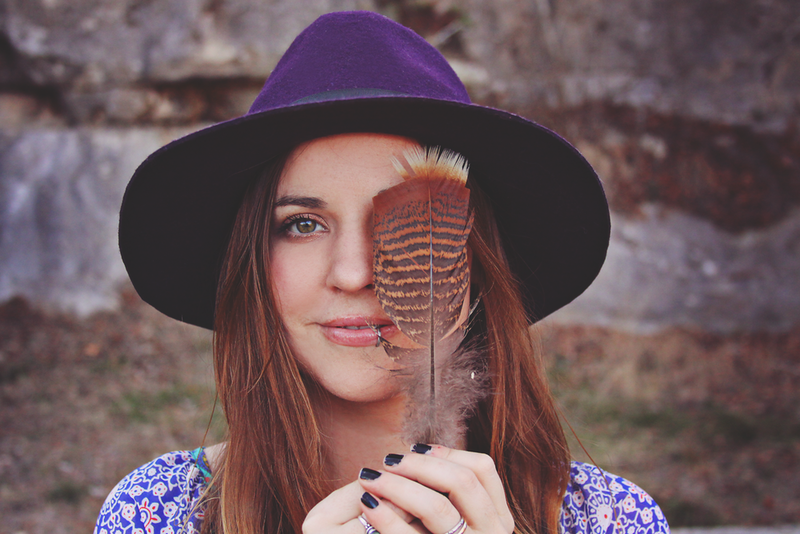 The Bohemian Collective will be a completely separate blog from this one, so please follow via bloglovin' over there. You can find the link at the bottom of the page.